Facebook has been caught using your 2FA phone number to target you with ads. Here is how to set up 2FA on Facebook without using your phone number. 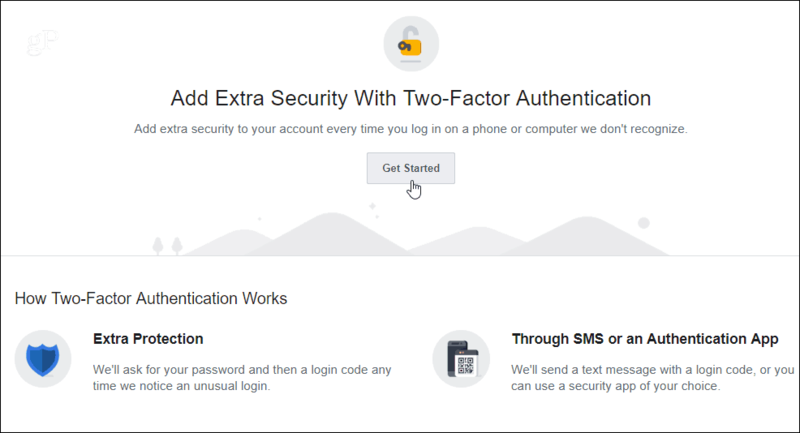 It was recently reported that Facebook gives the phone number used to set up two-factor authentication (2FA) to advertisers. To avoid this, you need to set up 2FA using an authenticator app like Google Authenticator or Authy. 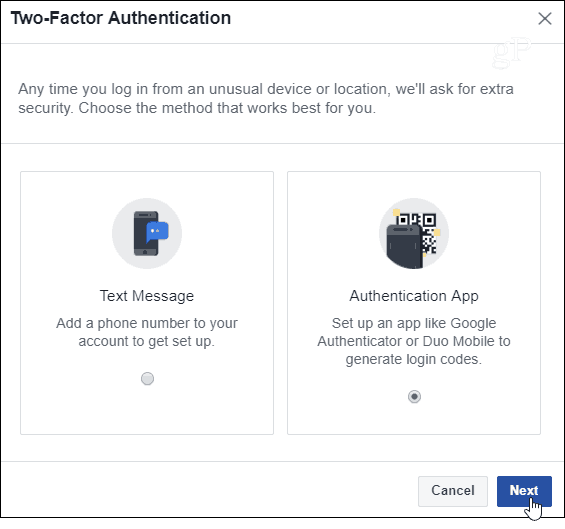 Unfortunately, Facebook only offered the option to use an authentication app for 2FA this past May. If you set it up previously with your phone number (which was the only option), there is no way to get out of it. At least not now. If you haven’t set up 2FA on your Facebook account yet, and you should, here is how to do it without using your phone number. Note: Facebook today announced that at least 50 million users affected by account takeover bug. It is reasons like this that using 2FA on your accounts everywhere it’s available is so important. However, it’s unfortunate that Facebook is exploiting 2FA security to sell your phone number to advertisers. From your computer, log into your Facebook account and head to Settings > Security and Login. Scroll down a bit and select “Use two-factor authentication”. Next, choose the “Get Started” button and re-enter your password. Now, here is the important part. Facebook has the option to use your phone as the default option – which is what you don’t want. Make sure you select the option to use an Authentication App. Enter your password again and you will get a QR code to scan with your Authentication app and then enter in the code the app gives you on your phone. After that, you’re done. You have 2FA enabled for your Facebook account. After that, you will have the option to create a backup in case you don’t have your phone or authentication app available. One of the choices is to use a text message, don’t use it. Choose one of the other available options instead. Recovery Codes will work for most people. You’re done! 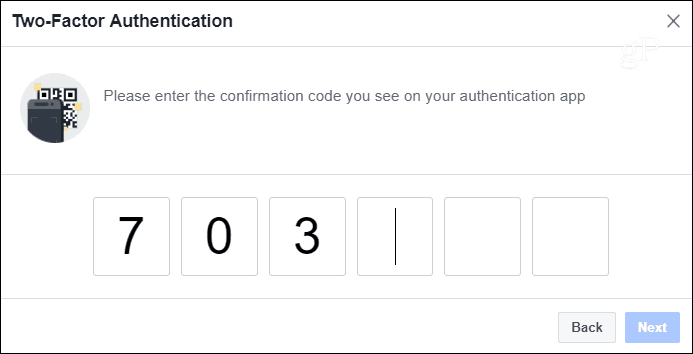 The next time you attempt to log into Facebook, you will need to have your authenticator app handy, so you can enter in that second verification code when you log in. For more on how Facebook is using your 2FA phone number to target ads at you, you can read the full academic report. This comes on the heels of the Cambridge Analytica scandal earlier this year. Facebook isn’t looking very good when it comes to privacy and protecting your data. If you are tired of Facebook’s shady behavior, here are the steps to permanently delete your account. That way you won’t need to worry about your data and you’ll improve your mental health. Don’t know if this is redundant, FB will not let anyone open up a new account or should I say access a new account without supplying them with your phone number. You may get to create a FB account but when you go to log in the next time you will get a spurious message to the effect that a wrong password was used(even though it was not) and they will request your phone number. Failure to provide your phone number will lock you out of the account. BTW if you do provide your phone number what is to say it is not immediately sold to advertisers and marketing firms.